For someone who’s never done it before, chartering a private jet can be daunting and confusing. It’s estimated that over 8 million people fly every single day and, with commercial airlines becoming extremely busy due to high demand or simply cancelling and delaying flights, chartering a private jet can be very appealing for those with the means to do so. But chartering a private jet isn’t a walk in the park, and it’s essential to do your research first, map out your entire journey, and ensure you’re as prepared as possible before spending your money chartering a jet. If this is something you’re interested in, keep reading and you’ll discover exactly how to charter a private jet and answers to commonly asked questions. If it’s something you’re interested in, keep reading and you’ll discover exactly how to charter a private jet and answers to commonly asked questions.If it’s something you’re interested in, keep reading and you’ll discover exactly how to charter a private jet and answers to commonly asked questions. If it’s something you’re interested in, keep reading and you’ll discover exactly how to charter a private jet and answers to commonly asked questions. 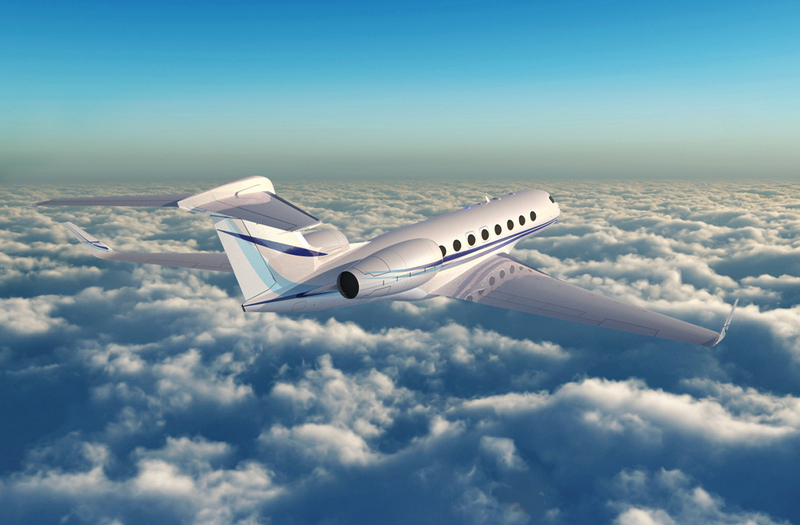 Due to the increase in popularity, there are now more ways than ever to start the process of chartering a private jet. One of the most popular methods is speaking directly to an aviation operator and telling them exactly what you’re looking for. Alternatively, if you feel worried about handling it all by yourself if it’s your first time, you can go through a charter broker who will do all the organizing with the operator on your behalf. Before you get in touch with someone, it’s important to establish all the finer details of your journey. Are you traveling alone or with others? What exact destination do you want to get to? Do you need wheelchair access? Is your journey long enough to require catering? All of these details are very important as without them, you won’t be able to specify exactly what you want and things could get very complicated. For an even easier alternative, you now have the option to charter a private jet online through a variety of different websites worldwide. A great option for first timers is Stratos Jet Charters as their site is user-friendly and clear on pricing, making the entire process easy to follow throughout every step. Many people looking to charter private jets assume the process is the same as commercial flights, where booking months in advance is likely to be cheaper and less busy. However, private jet bookings very rarely fluctuate in price, so no matter how early or late you book the price is likely to remain the same. The only issue you’ll have is the popularity of your journey. Do some research and, if your journey appears to be highly popular, booking a while in advance will give you the best chance of securing a jet for the exact time you need it. The cost will significantly vary dependent on the length of your journey and type of aircraft you need. The longer the journey and the more passengers traveling with you, the larger the aircraft to ensure there’s enough space and enough capacity for fuel to withstand the entirety of your journey. Generally, chartering a private jet comes at an hourly rate, with each aircraft having its own specified rate. A small jet can vary anywhere from $1500 – $5000 per hour; it all depends on the journey and any other specifications you may have. Upon booking, there will always be someone on-hand to break down the entire price for you and put your mind at ease if it’s your first time. When do I Have to Pay for my Chartered Jet? 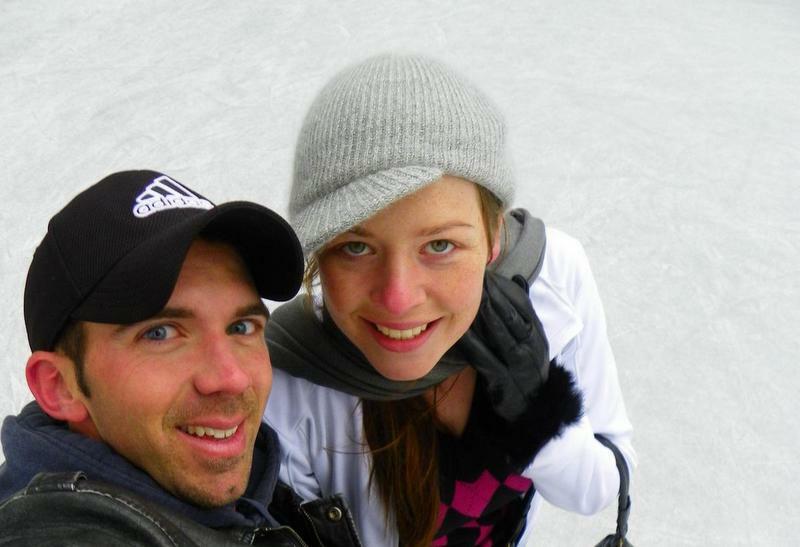 Generally, whether you book online or through a charter broker, you’ll receive a quote within a day. It’s unlikely you’ll receive a quote instantly after requesting your jet, because the person/website you’re dealing with will need time to establish the most appropriate aircraft for your journey and check availability. Your quote should include aircraft hire, airport fees, fuel, tax, and any other specific requirements you may have such as catering or specialized wheelchair access. Some on-board charges may arise during your journey, but your initial quote should give you an accurate depiction of how much your jet charter is going to cost. Because of their accuracy, most people tend to pay upfront before their journey, and settle any additional on-board costs once the journey has been completed. Chartering a private jet isn’t quite as simple as booking a quick commercial flight, but it certainly isn’t as intimidating or complicated as stereotypes suggest. As long as you have your journey fully planned and sufficient funds, chartering a jet will be simpler than you would ever imagine! 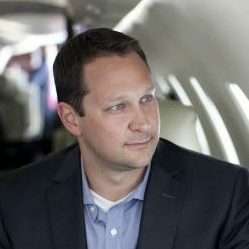 In 2006, Joel Thomas, President of Stratos Jet Charters, recognized that the air charter brokerage industry lacked a focus on consumer advocacy. Thomas believed that this lack of representation for air charter consumers created unnecessary financial and flying risks. With this in mind Thomas established Stratos Jet Charters. Stratos Jets founding vision is to provide an air charter service that educates consumers and helps them to make informed buying decisions. Photo credits: Pinterest images by Andy Rusch & Thomas Hawk. 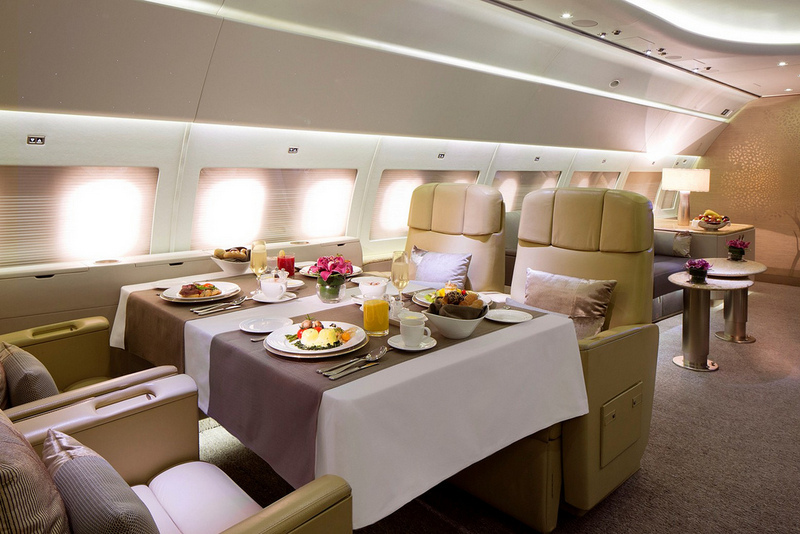 Interior of Emirates’ Airbus 319 Luxury Private Jet by Roderick Eime. Flying jet by Privé Access. Travelling in a Charter a Private Jet plane or a jet plane is a sheer luxurious experience that cannot be penned down in words and you got to experience it to live it. Totally agree :) Happy travels!